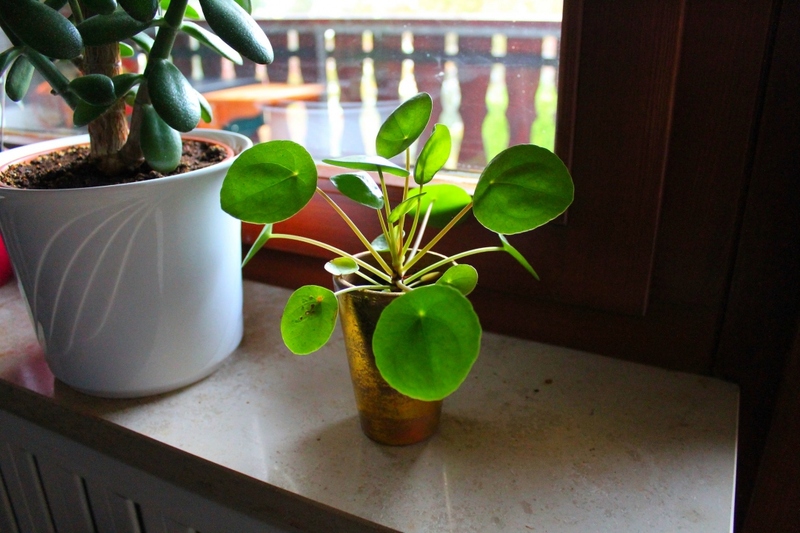 Chinese money plant (Pilea peperomioïdes): growing, planting, caring. The most popular species, with its round-shaped funny-looking leaves. The Chinese money plant - or simply Pilea - is the most popular species of Pilea, loved in Scandinavian-styled homes where its bright green pancake-shaped leaves provide an adorable and welcome burst of color against white walls. It's easy to grow and propagate from cuttings !